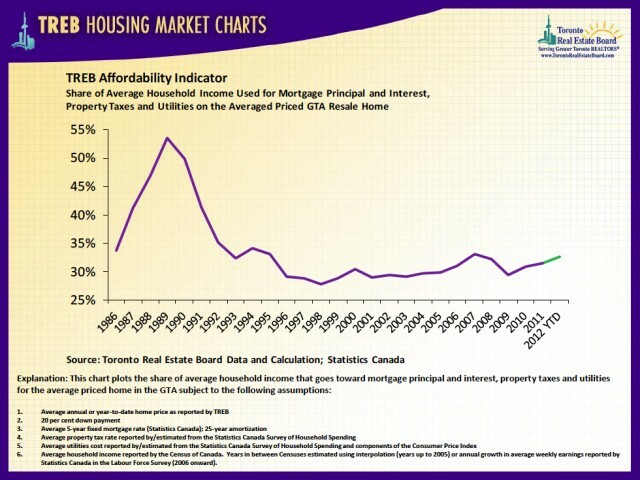 Another month is over and the Greater Toronto REALTORS® have released their newest housing market figures. According to the report, there were 10,850 sales through the TorontoMLS system in May 2012, which is 11 per cent more compared to May 2011, with only 9,766 transactions. Furthermore, the strongest sales growth was recorded in the 905 regions surrounding the city. The number of new listings recorded a significant 20 per cent increase on a year-over-year basis, reaching the final number of 19,177 in May 2012. 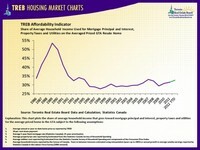 The average selling price in the GTA was $516,787, representing a 6.5 per cent increase compared to $485,362 in May 2011. In addition, the low-rise market segment continued to push prices upward.